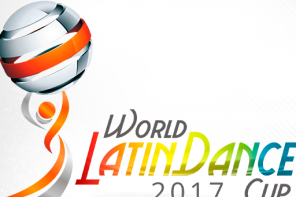 This post contains the results for the 7th annual World Latin Dance Cup! This years edition was held at the Deauville Beach Resort in Miami, Florida. We’ve posted the performance of Karen Forcano and Ricardo Vega. This performance received a score of 97.36 and was the highest of the competition! Check it out! Competitor in blue is disqualified. Competitor in green is tied. Competitors in green is tied. 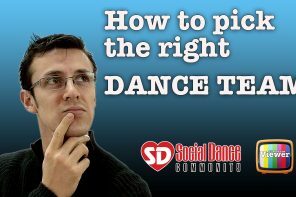 For WLDC results from previous years please visit our Competitions Results page! 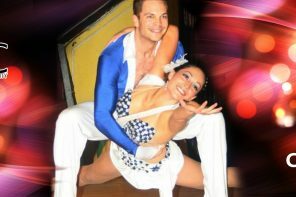 This section also features the results of the World Salsa Summit and World Salsa Championships.